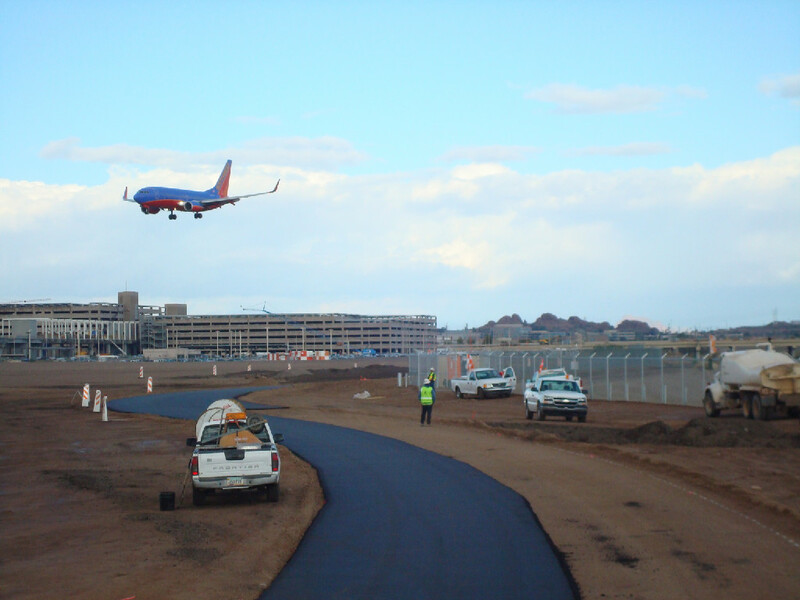 A unique paving project at Sky Harbor Airport. L&L Asphalt crews worked on the asphalt rubber overlay for the train facility new access 44th Switch for the City of Phoenix. 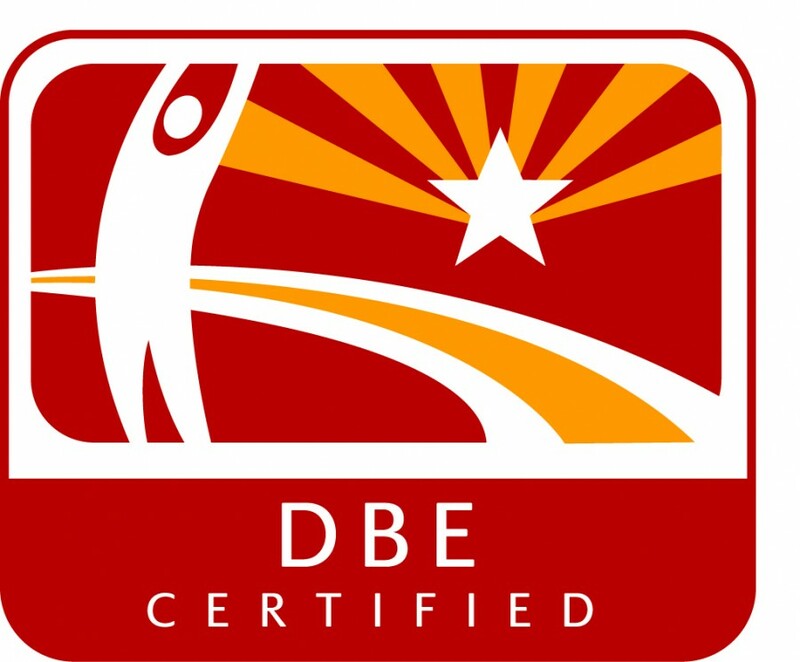 The project is located at 44th Street and Sky Harbor Blvd, between Washington and University. This work had to be completed at night due to traffice patterns and security. This was a good project for our new 2010 Paver. We worked for Hunter Contractors under the direcetion of the General Contractor, Hensel Phelps. Everyone worked together well for a sucessful project. 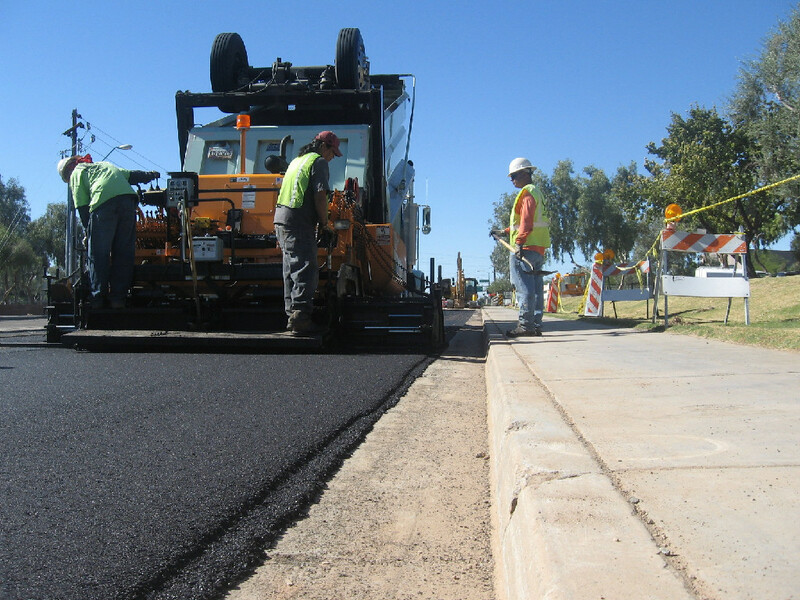 We worked for Nesbitt Contracting by performing 100% of all rubberized asphalt overlay in the areas of 19th Avenue and Buckeye and on 35th Avenue from McDowell to Thomas. The unique challenges for this project included coordination of traffice flow to allow the project to run safely, efficiently, and on time. The L&L Team performed paving for all access roadways and parking areas around the facility. Crews also conducted utility trench patches offsite. 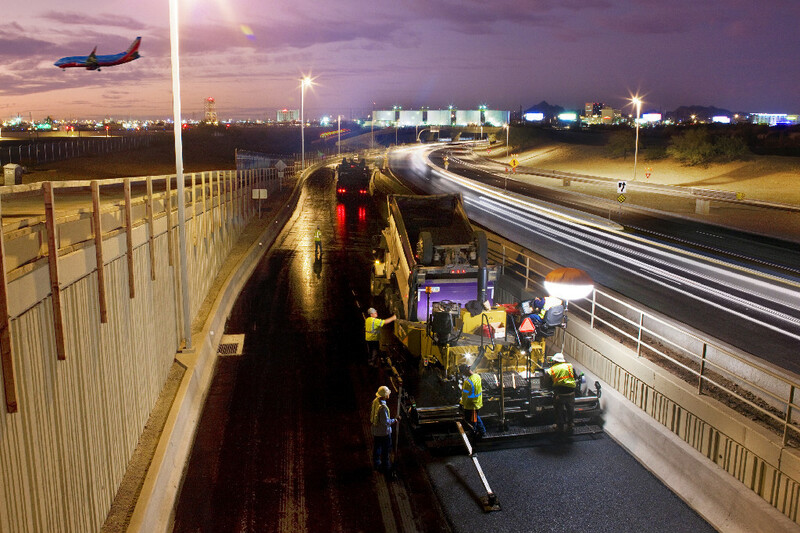 L&L Asphalt performed permanent asphalt paving as a part of this contract. 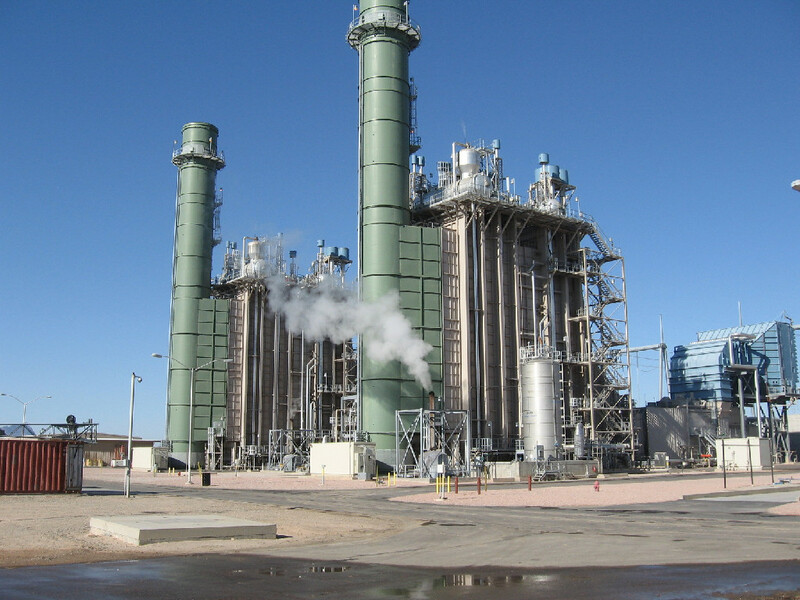 We were worked under contract with PCL Civil Contractors. While working for Hunter Contracting, L&L Asphalt professional crews installed asphalt pavement for the new parking lots and for the main streets along with overlay in specific areas. This project, as well as other airport projects require special security clearance. Copyright © 2019, L & L Asphalt Paving	. All rights reserved.